An innovative vision and philosophy of intervention turn into a wide versatility of different surfaces for a multifaceted use. 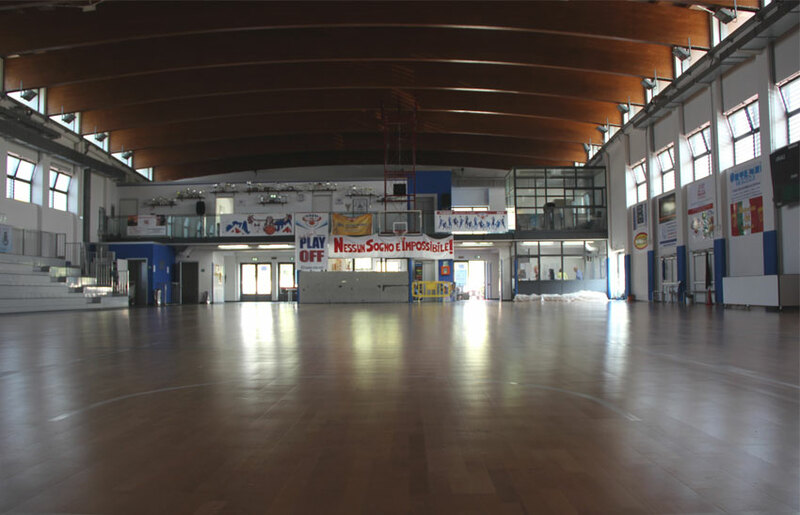 Hosting in the different hours of the day, in the same venue, professional athletes, sportspersons for a recreational practice, young people and senior, is the basic reading element and turns into a winning solution to allow the maximum economic balance between public and / or private investment. 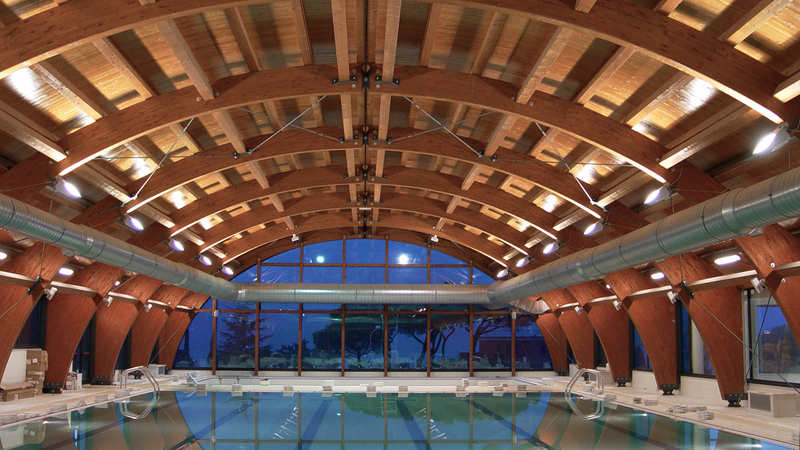 The Roberto Buccione Architectural firm was founded in 1980. 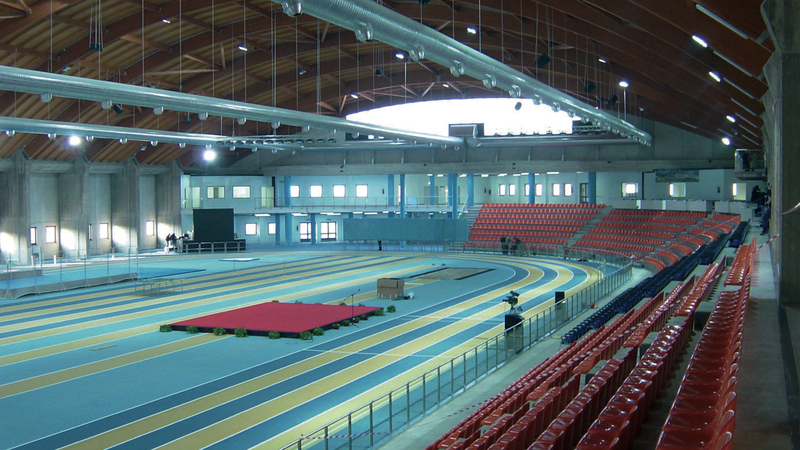 Initial projects were aimed at track and field facilities because of the owner’s personal background in this sport. 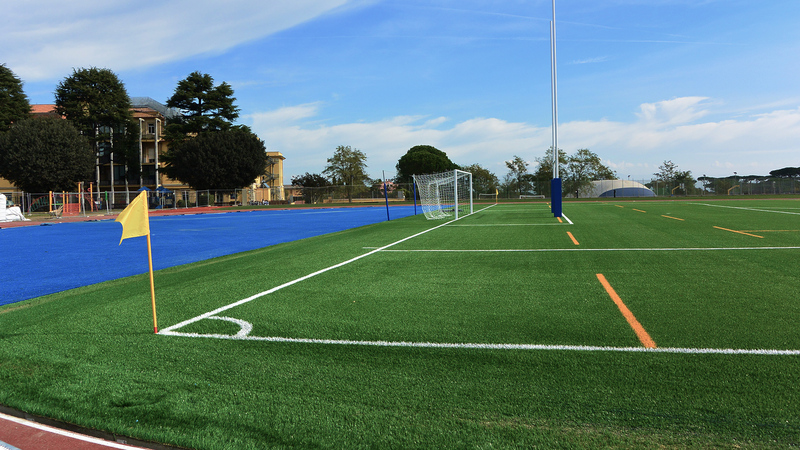 Over they years, many professionals have joined with the firm in working towards it’s goal of creating suitable spaces and facilities for both indoor and outdoor sports. 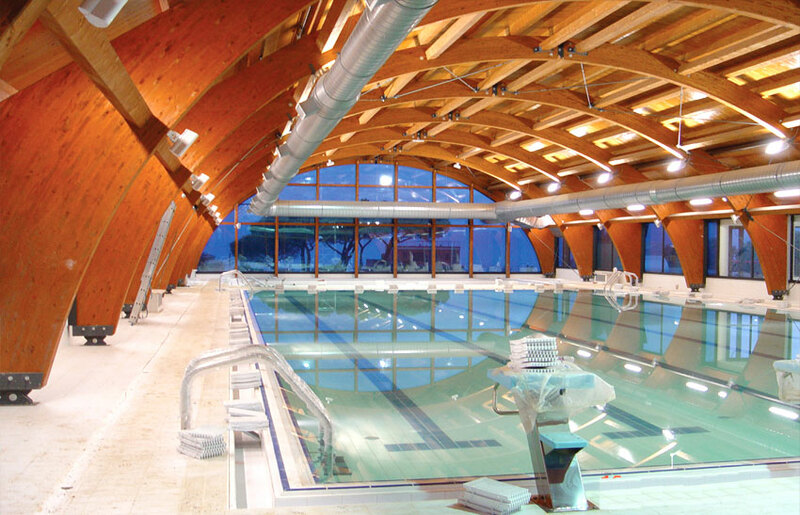 One of the most important characteristics of the Buccione Firm is it’s ability to design areas and volumes in harmony with theirsuroindngs, thus infusing the facilities whit a natural balance. 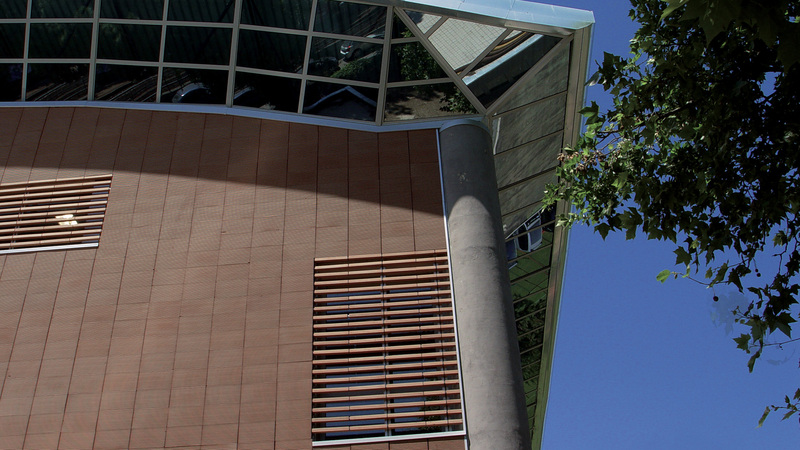 By doing this, the firm is albe to create less conspicuous spaces and unify them whit their natural environments. 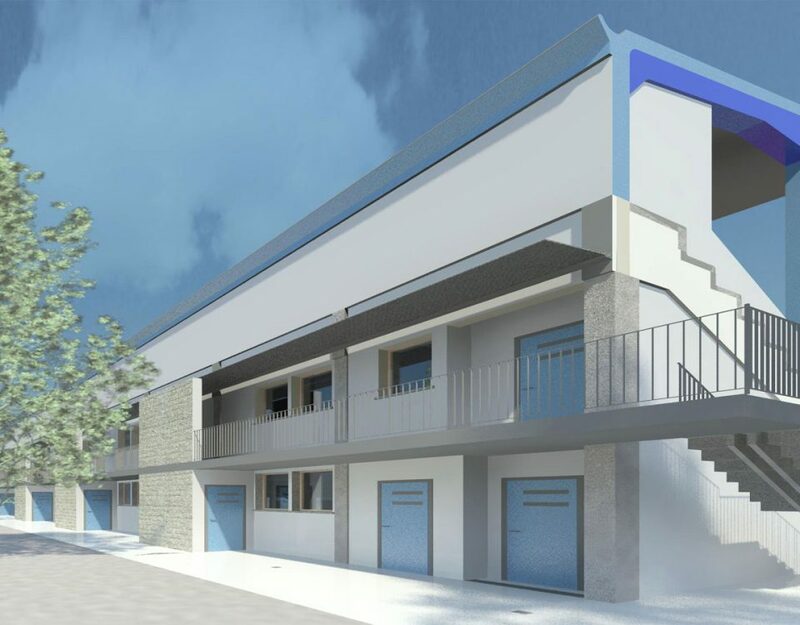 We offer technical support in all the steps required for the development of a building project: from the feasibility study to the design and construction. 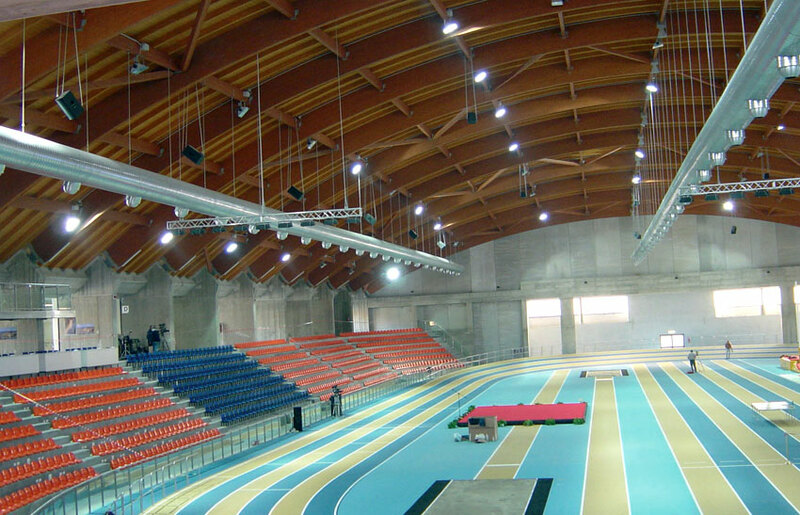 Thanks to the experience acquired in Ancona, in the locality of “Le Palombare”, during the last decades, we have achieved the awareness of being able to develop, in an area of about 13 hectares, a series of sports facilities intended for, recreational activities as well as national and international sports competitions. Over the years, having been in continuous contact with the different National Sports Federations, it has been possible to acquire data and information on numerous sports. 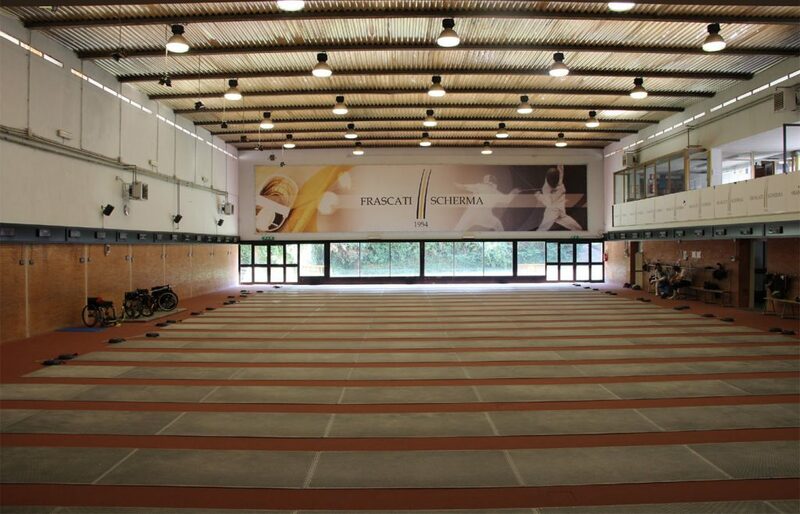 From the “Giulio Onesti” CONI centre located at “Acqua Acetosa” (Roma), to other Federal Sports Centres (e.g. 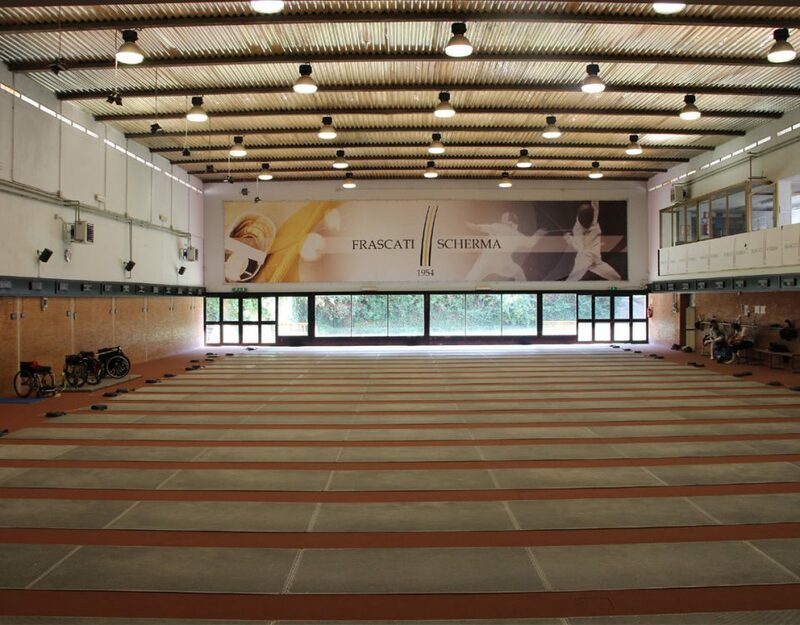 Palaindoor in Ancona, the gymnasium in Frascati), we have implemented solutions aimed at the maximum high-level performance. 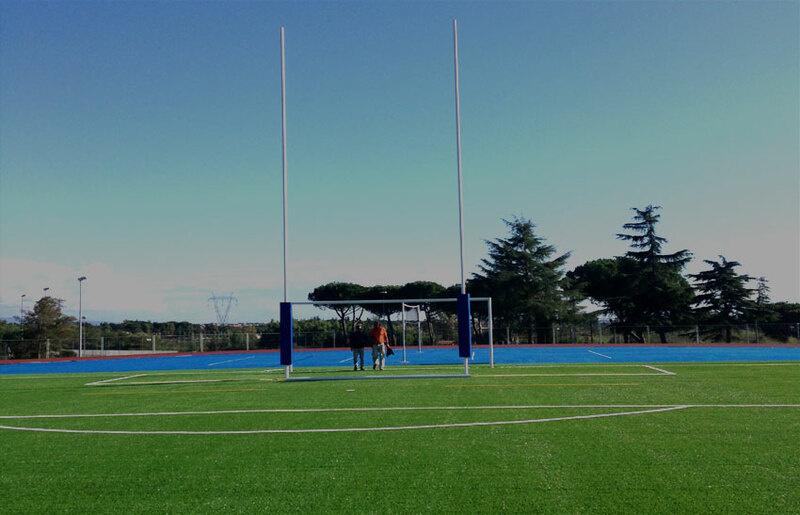 We offer technical support for spatial planning of green areas and sports facilities: surfaces and volumes are identified (such as body changing rooms, infrastructures …) in order to optimize the use of sports facilities at various levels. 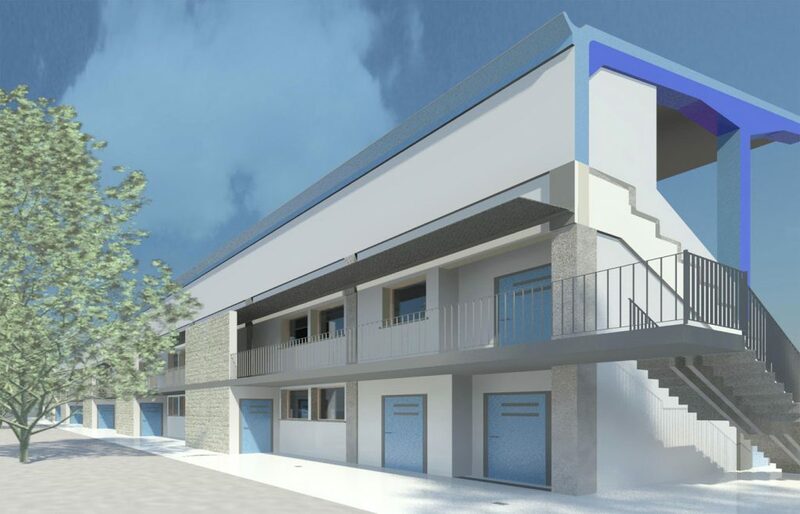 3D modelling and rendering of indoor and outdoor and development of realistic photos, in order to obtain a realistic rendering of the project and to perceive it as it will appear once it has been built. Renovation of the fencing area with the installation of 20 platforms and score machines along the perimeter walls of the gym. A vision and an innovative philosophy of intervention, translate into individual polyvalence of the different surfaces for a multifaceted use.